We all strive to achieve a work and life balance, so why not mix business with pleasure. 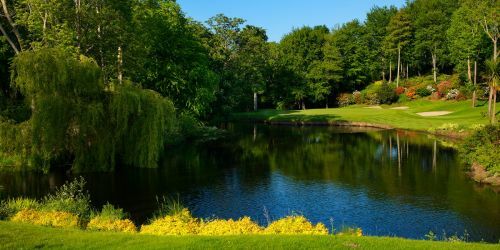 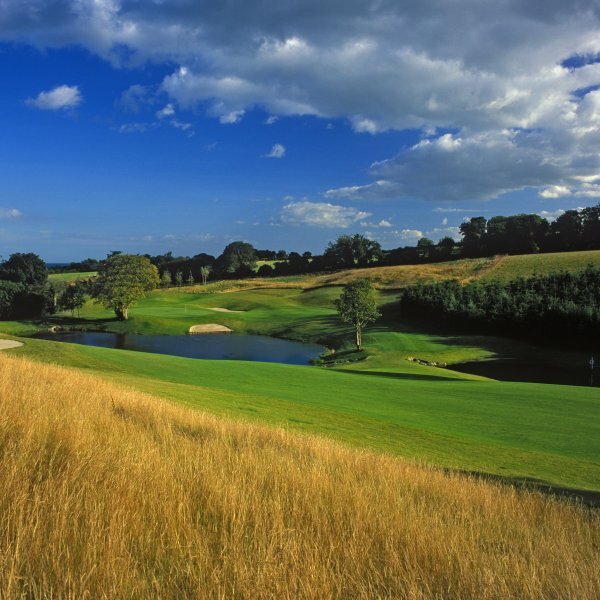 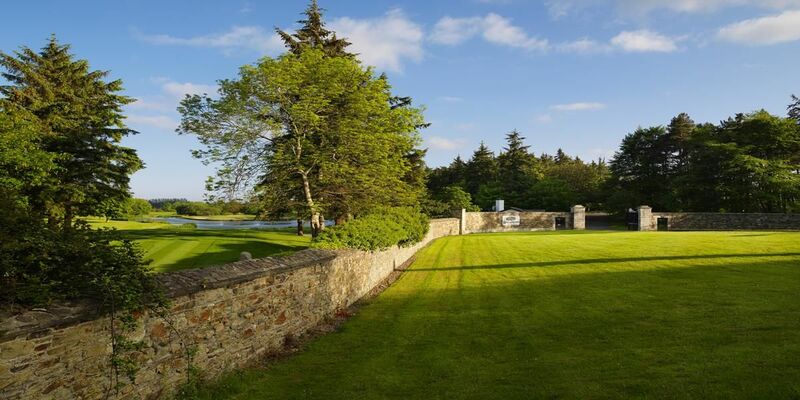 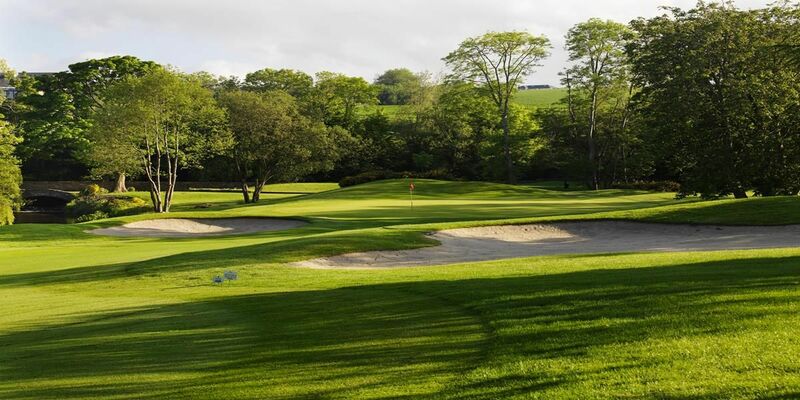 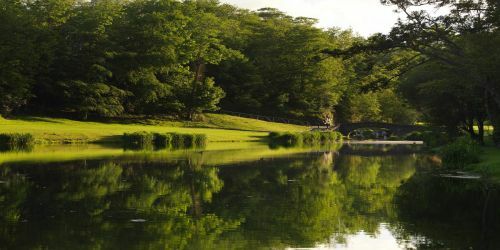 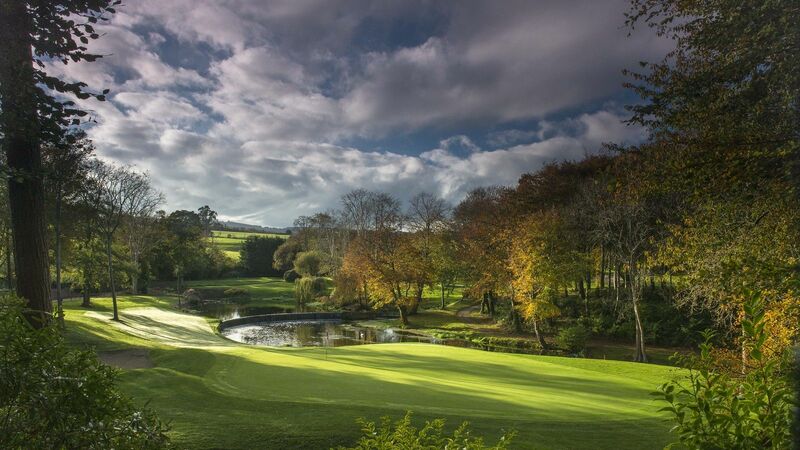 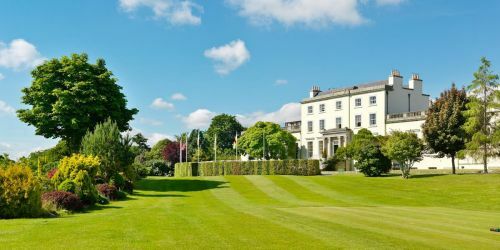 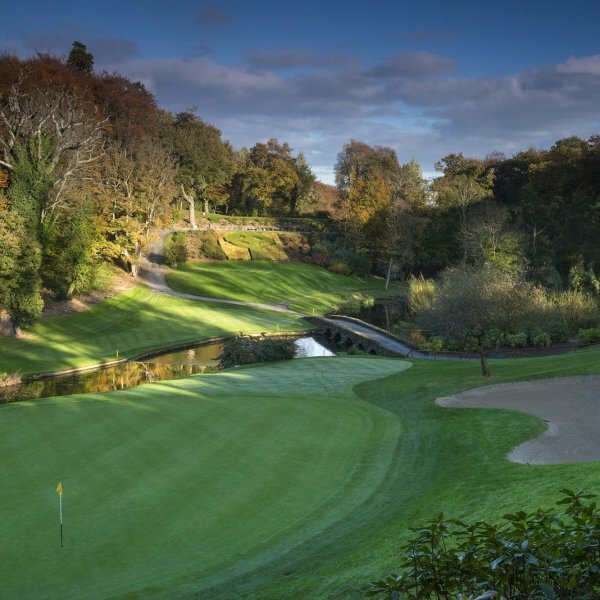 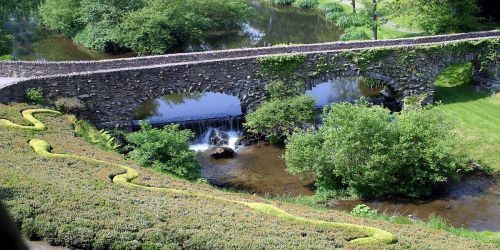 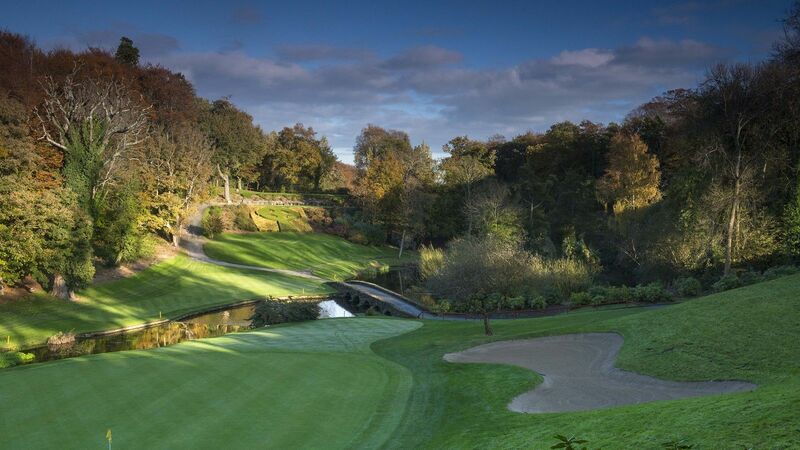 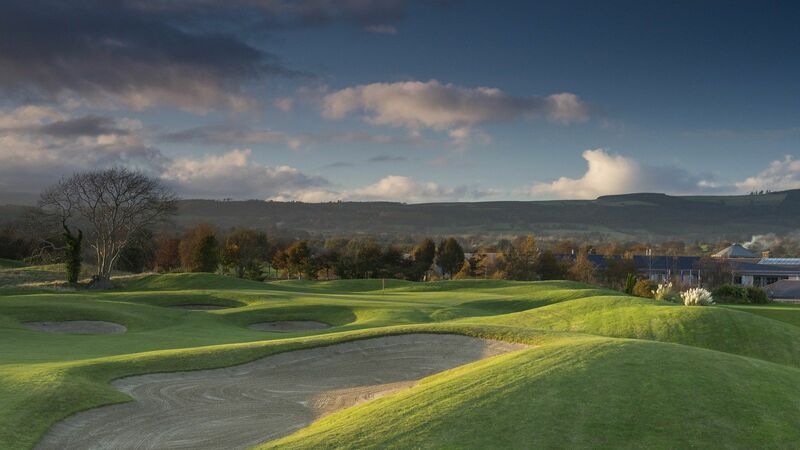 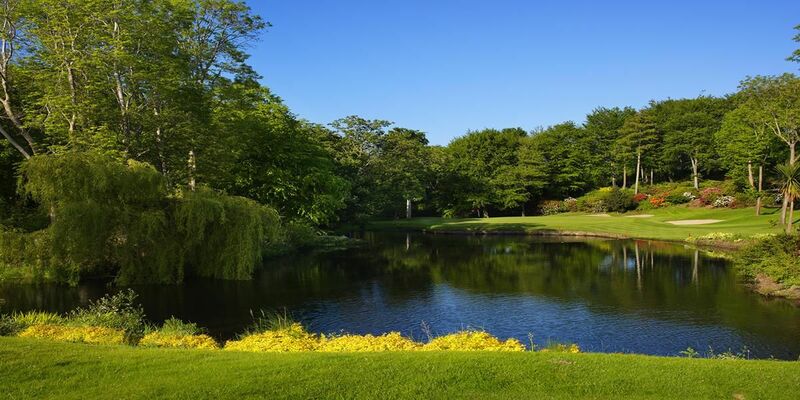 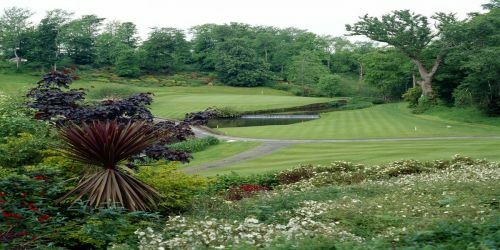 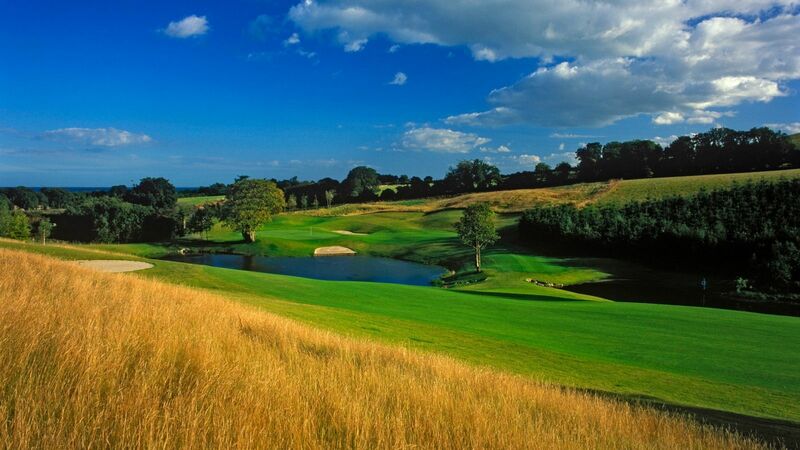 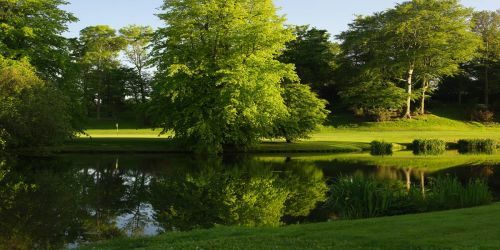 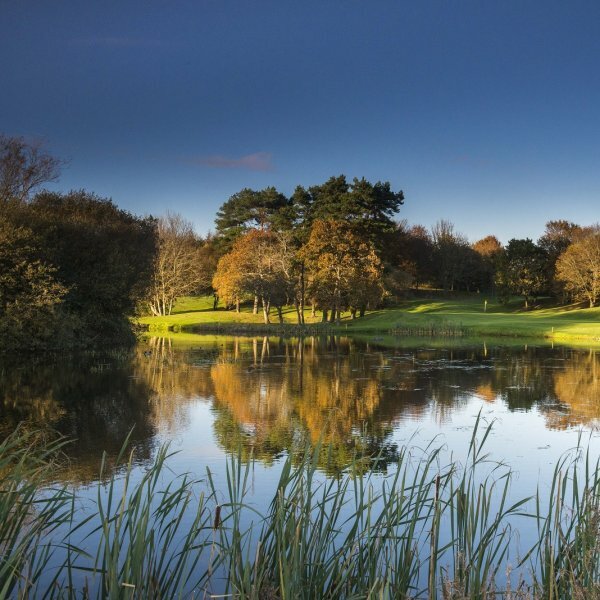 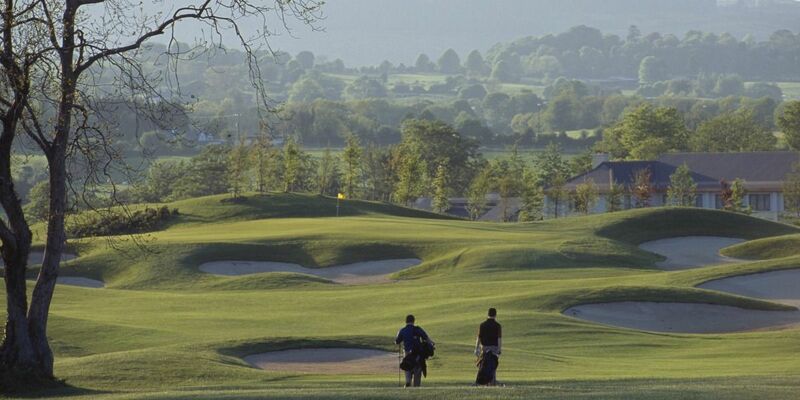 Holding a corporate golf day at Druids Glen Hotel & Golf Resort will challenge your most experienced colleagues with one of the finest golf courses in Ireland just as much as those enthusiastic beginners. Golfing activities can be tailored to any event, from individual golf lessons to structured group tuition and tournament administration. 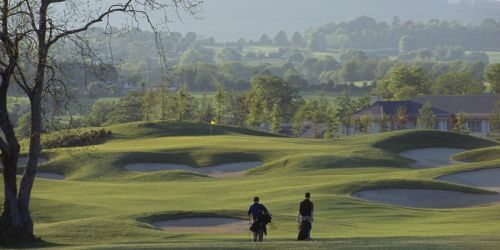 On-course corporate branding, coupled with golfing products and gifts displaying your company logo can be organised to add impact to your corporate golf day. 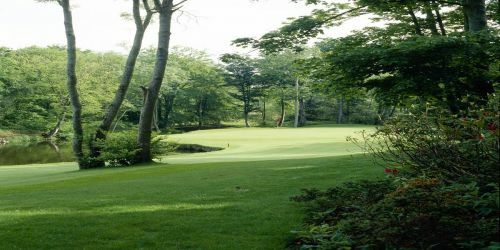 Druids Glen offers a comprehensive range of logo accessories such as clothing, golf equipment and golf balls at very competitive prices. Our Golf Shop team are available to meet with you to discuss the extensive range of prizes available from our Golf Shop. 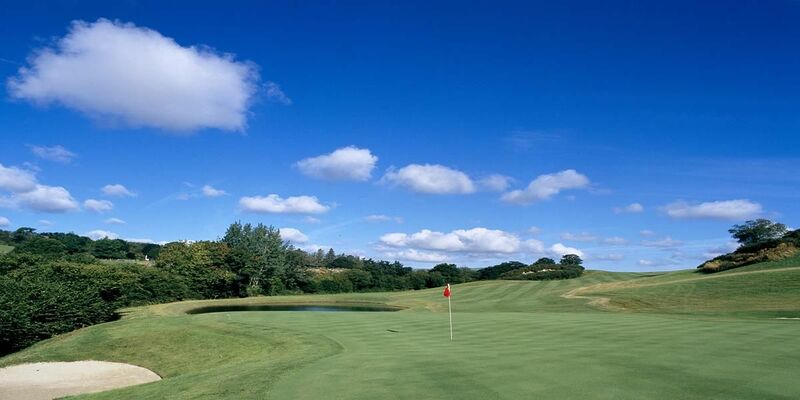 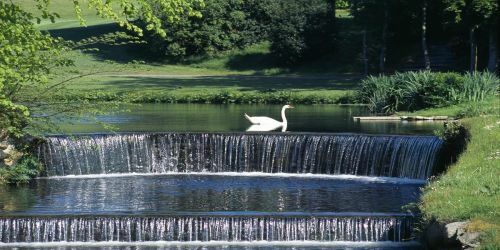 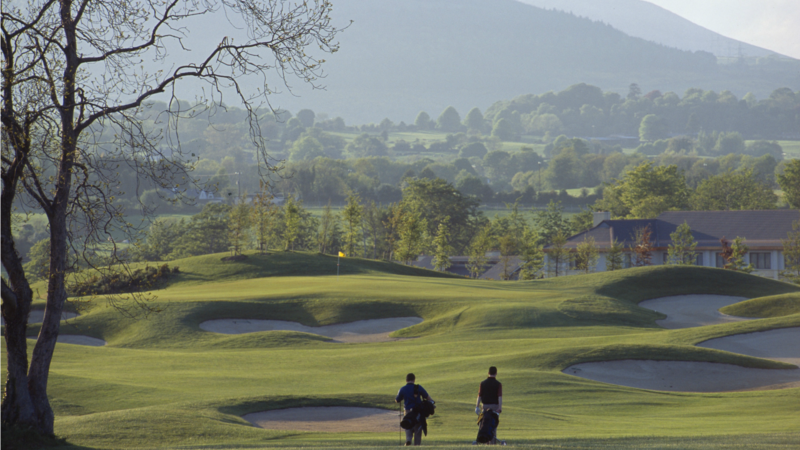 Corporate Golf Days at Druids Glen are available for groups of 12 or more.